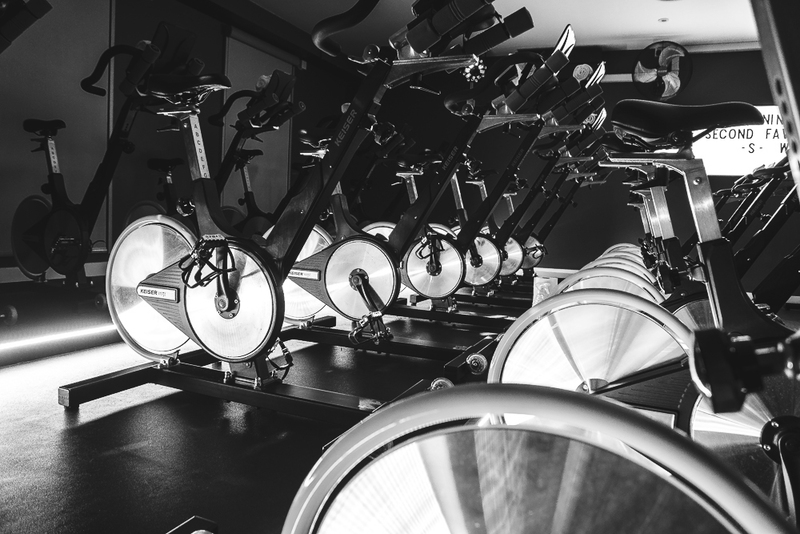 Can a beginner survive an indoor cycling class at Ride!? The best thing about this format of exercise is that you are in complete control of the gear at which you ride, the pace at which you pedal and whether you are seated or standing. It’s a completely individual workout done with the added benefit of having the group and the instructor there to guide and motivate you. Our instructors will help fit you properly on your bike before the class starts. The Keiser M3i bikes at Ride! have a dual-sided pedal that has a cage on one side (for your gym trainers) and a SPD-compatible clip on the other if you’re wearing cycling shoes. Although cycling shoes are not mandatory for the classes at Ride!, we highly recommend them as they make a tremendous difference in your efficiency on the bike! You will see an increase of up to 30% in your power output once you are clipped in and able to properly pull up on that pedal. 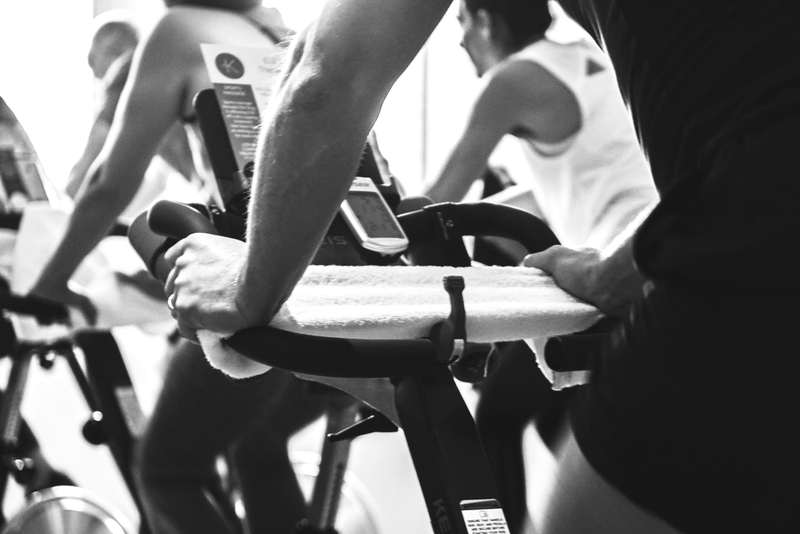 It’s well worth the investment if you see yourself making indoor cycling a regular part of your fitness routine. We provide towels and you can buy bottled water in reception or bring your own. Indoor cycling is a sweaty business and your water will be your favourite accessory on that bike. Wear supportive trainers and comfortable sweat wicking clothing. Can you give me a few tips on etiquette in a spin class? Our short list of tips would be – arrive in good time, minimize conversation during class, don’t take or make phone calls (step out to do so if you are alerted to an emergency), and at the end of class wipe down your bike with the wipes provided and return the gear lever to the 0 or down position (it helps reduce wear on the magnet mechanism on the bike). 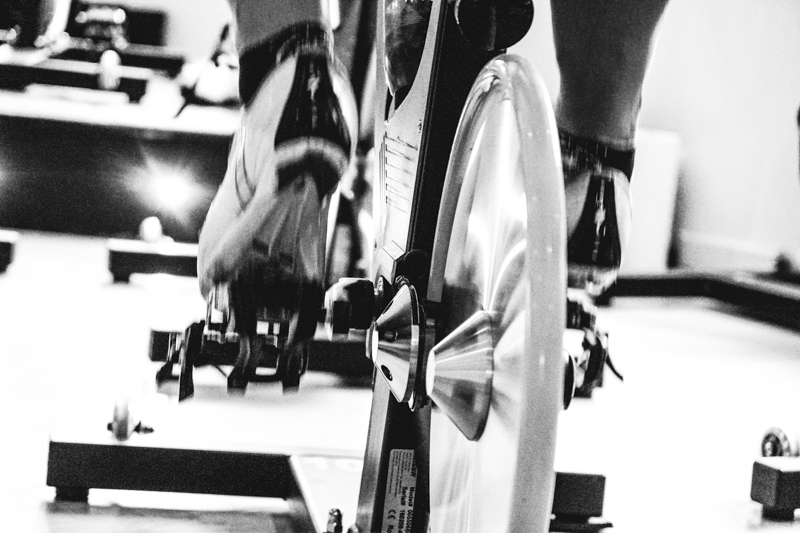 Spivi™ is an innovative visualizing system used in indoor cycling studios which communicates with sensors on each bike to extract each participant’s data (power output, rpm, distance covered, heart rate, calories burned etc). In all of our indoor cycling classes this data is displayed on big screens at the front of the class enabling you to see your performance relative to others in the class. Other uses of the system are to divide the class into groups and have each group’s combined metrics displayed to add a competitive element without isolating individual data. Individuals can of course elect to not have their data displayed. Outside of the class, you can access your individual performance data through a Spivi™ app enabling you to track your stats and their progression over time.